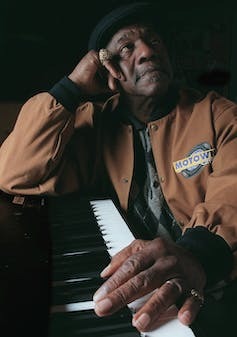 Home Lifestyle Art Was Chuck Berry the lone genius he’s made out to be? Johnnie Johnson, photographed in 1997 at the age of 72. 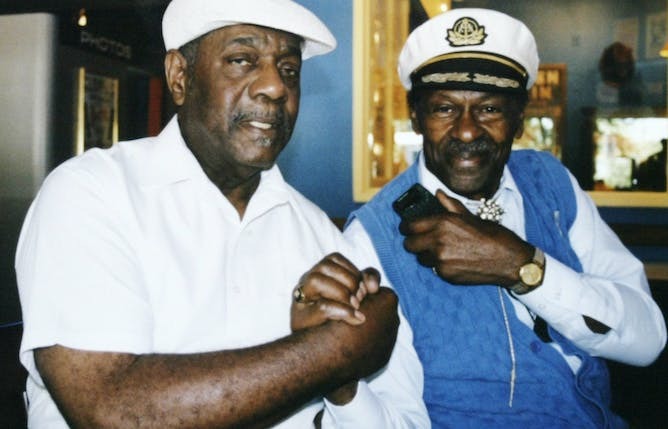 Johnnie Johnson, left, and Chuck Berry pose in an undated photo.